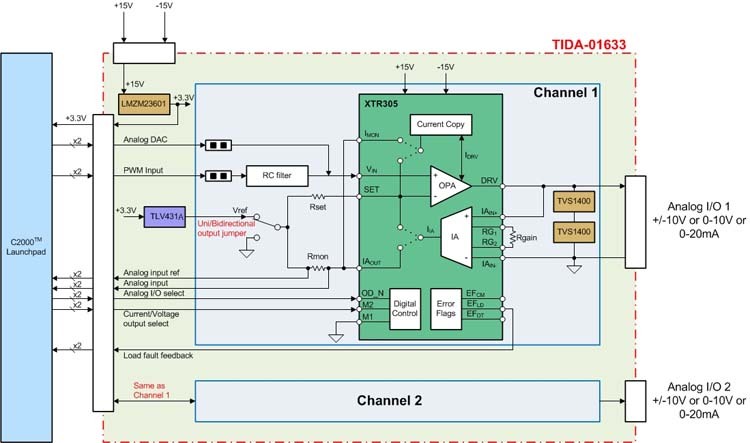 This reference design realizes a small form factor, two channel configurable analog voltage and current output module for AC inverter and servo drives. The integrated industrial output driver: XTR305 offers a compact size when compared to using multiple opamps along with passive components. The output can be programmed to either ±10V or 4mA to 20mA through the host MCU, such as a C2000™ MCU, or manually configured using jumpers. 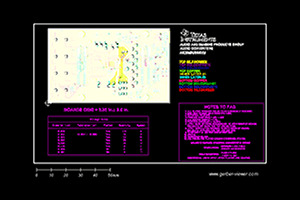 Error flags and output load monitoring capability enable a robust design. 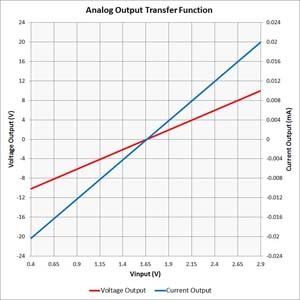 The same channel can also be configured as an analog input of ±10V or 4mA to 20mA. The interface fits the C2000 LaunchPad™ Development Kit.